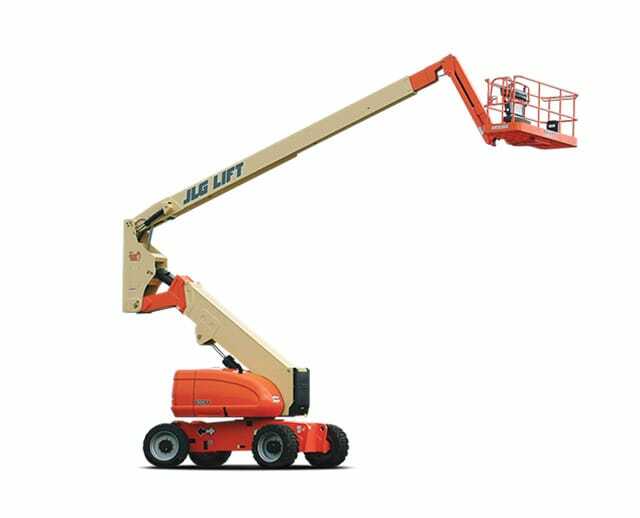 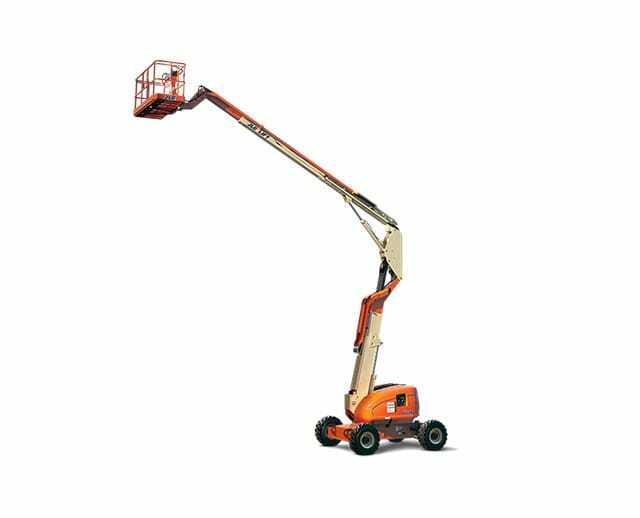 Equipped with a diesel dual fuel engine, the 60 ft articulating boom lift can access out-of-reach locations by way of its extendable arm. 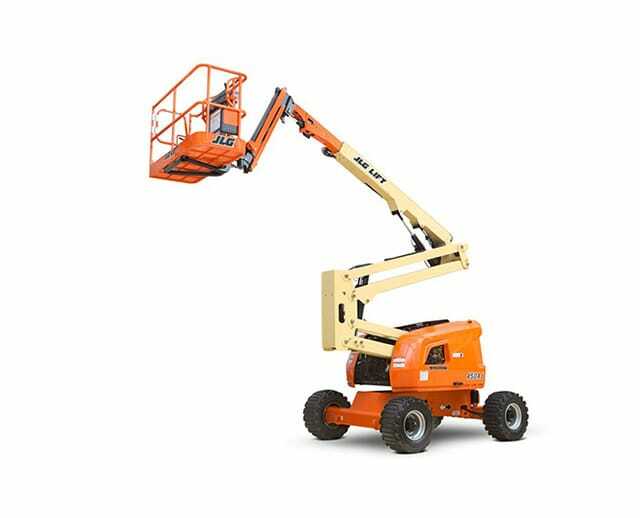 Designed to provide lifting versatility, a boom lift operator can access the desired area with ease due to the machine’s up, out, and over positioning capability. 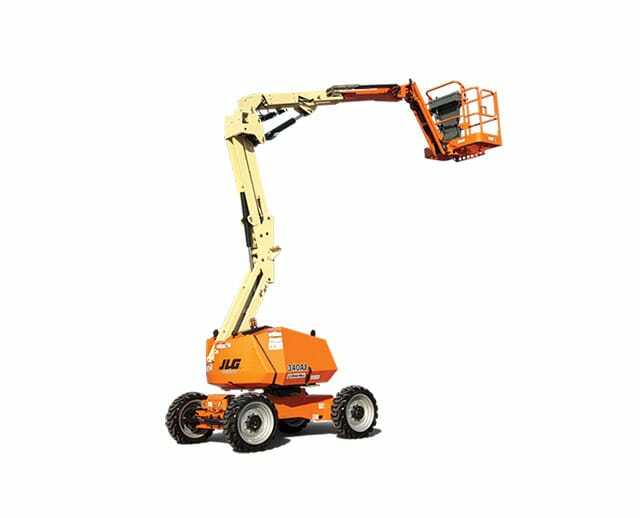 The 60 ft articulating boom lift can navigate outdoor terrain and is an ideal choice for construction workers or maintenance work.